Well, hello and Happy Thursday! Only one more day to go, until Friday, yay! I'm happy enough its Thursday, because my sister is coming over for SHT (Sister Hang Time). And we'll be brewing up some crafts you better believe it! 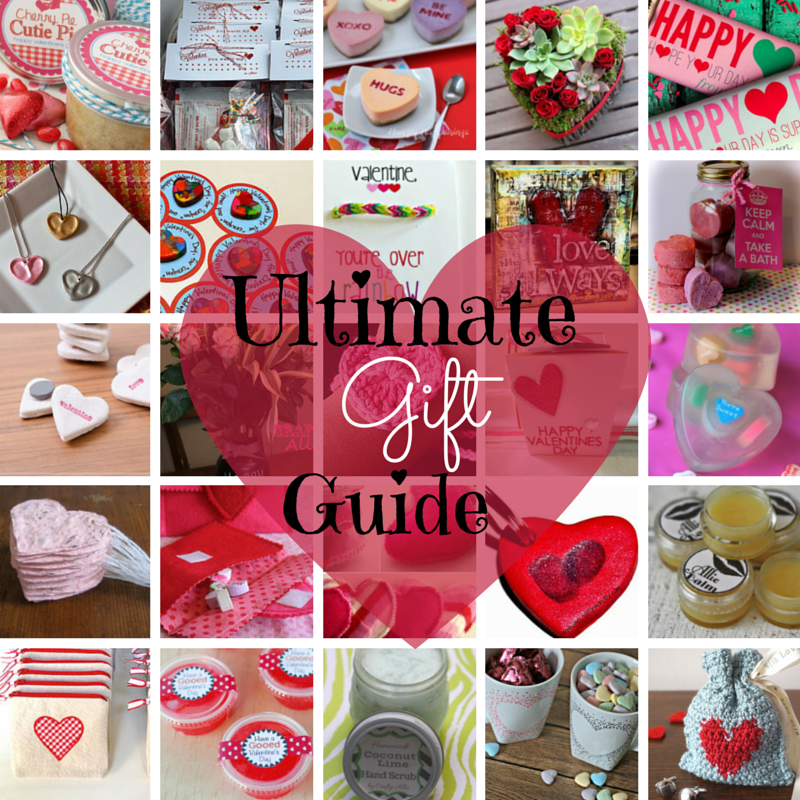 "Valentines Day Gift Round Up! Lets start this round up from one of my own crafts. 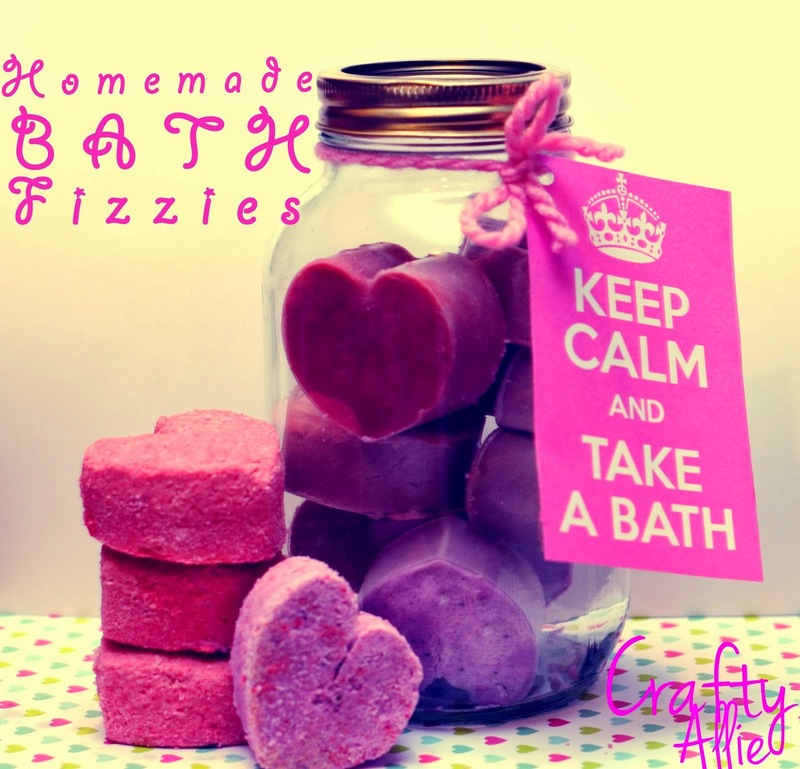 Remember these homemade heart bath fizzies? Well they were so easy, and cheap. 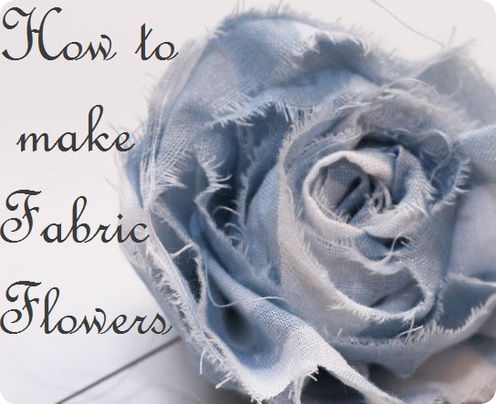 Learn how to make them here. 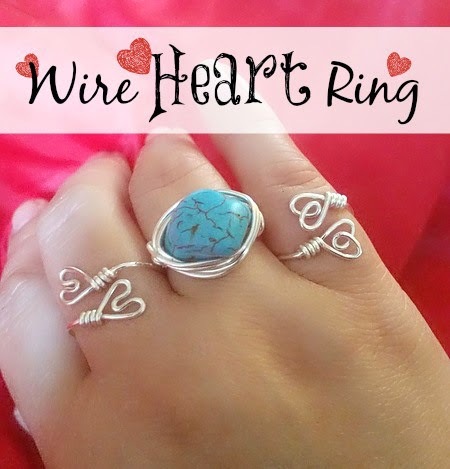 This is such a Unique ring that Erlene from Pinterventures. And I know I'd love it for a V-Day gift! See how she made it here. 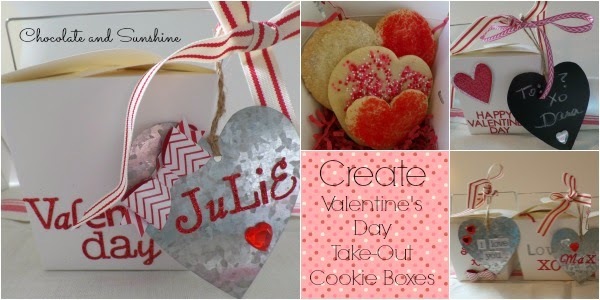 Give the gift of cookies and adorable Valentines packaging. by Dana from Chocolate and Sunshine. 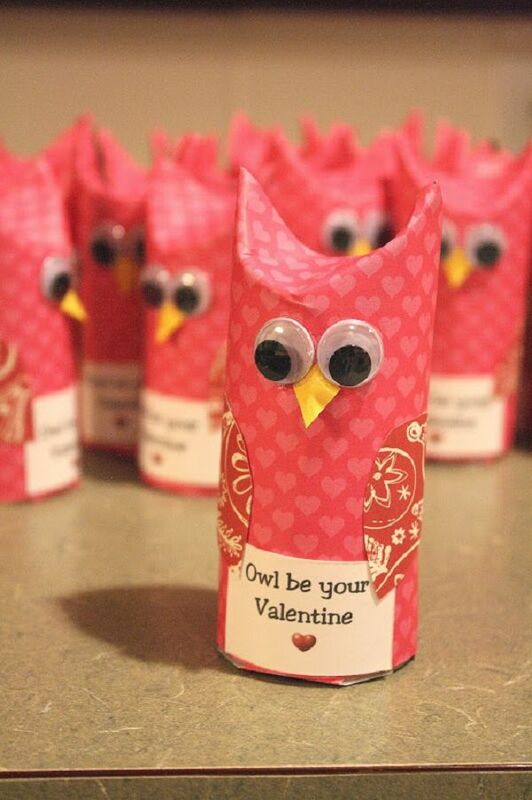 This is such an adorable little gift to give a teacher, or even a Sunday School teacher. Amy at 11 Magnolia Lane even gives out a free printable. 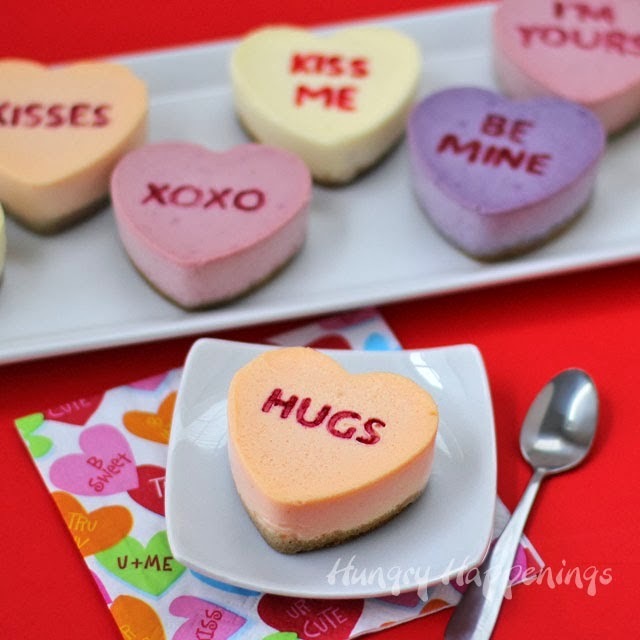 I want someone to make me these and give me one or two or three, ok how about a dozen of these conversation heart cheesecakes by Beth at Hungry Happenings. How about some Allie Balm? 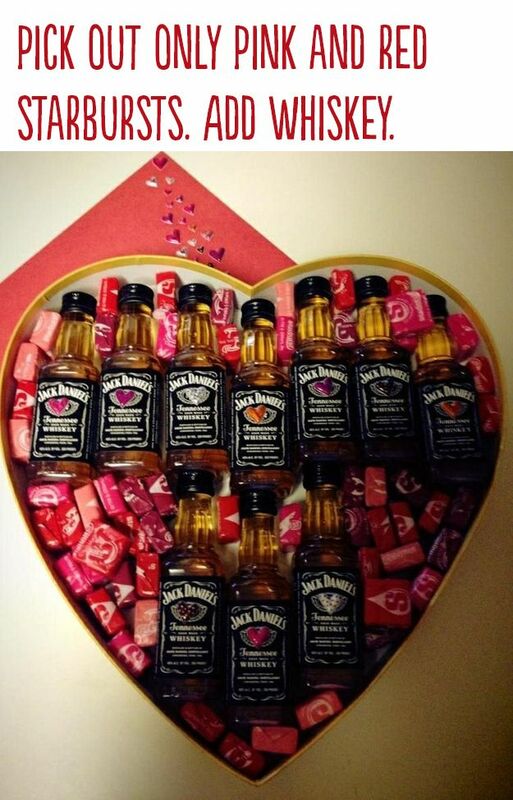 This is a great Valentines gift for any woman, or man. 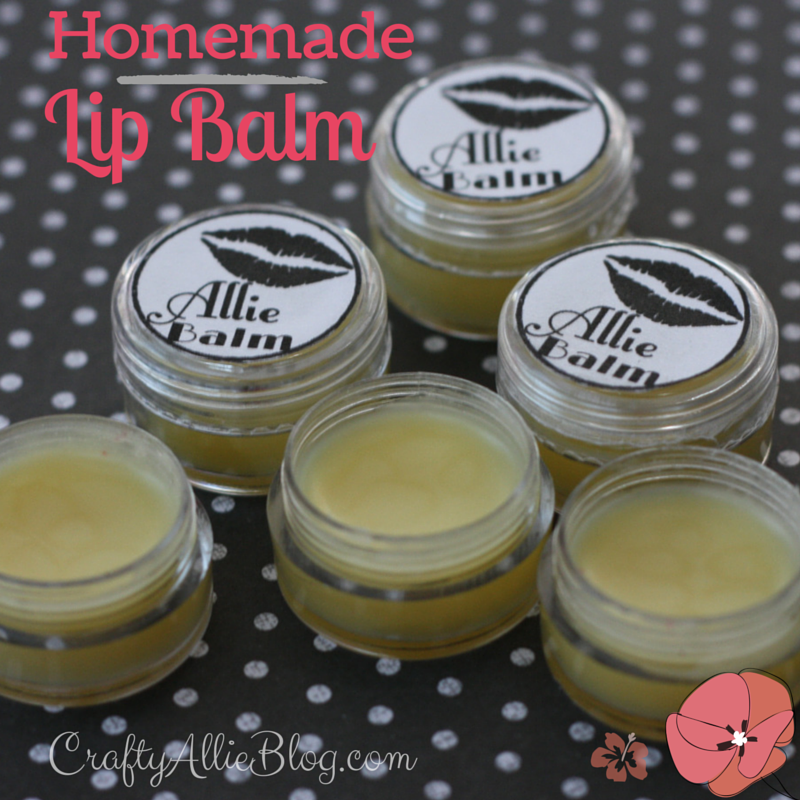 Learn now I made my Homemade Lip Balm. I don't know very many people who wouldn't enjoy a mug as a gift. These are so cute, learn how Kim from Today's Creative Blog made these Confetti Painted Heart Mugs. 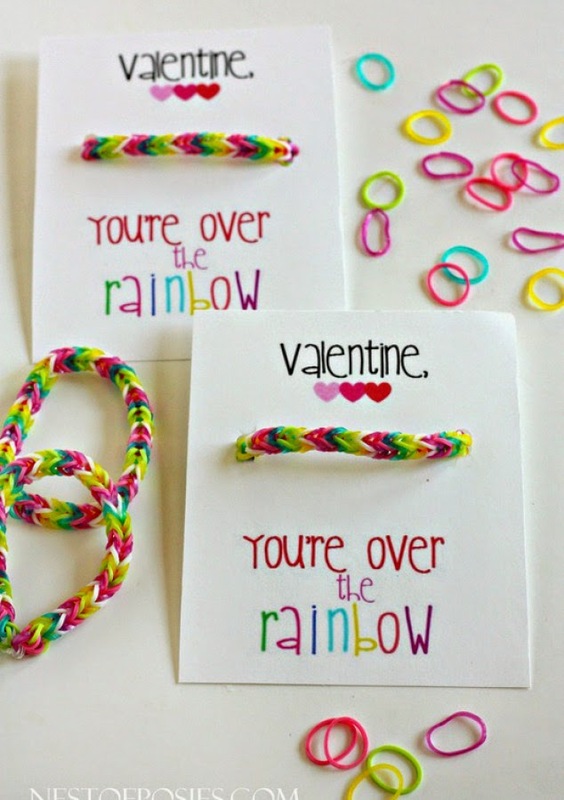 Aren't these the cutest Valentines Rainbow loom Bracelets by Kellie at Nest of Poises. We for sure have plenty of the rubber bands. Yum, who doesn't love Cherry pie? Ok maybe a few people. 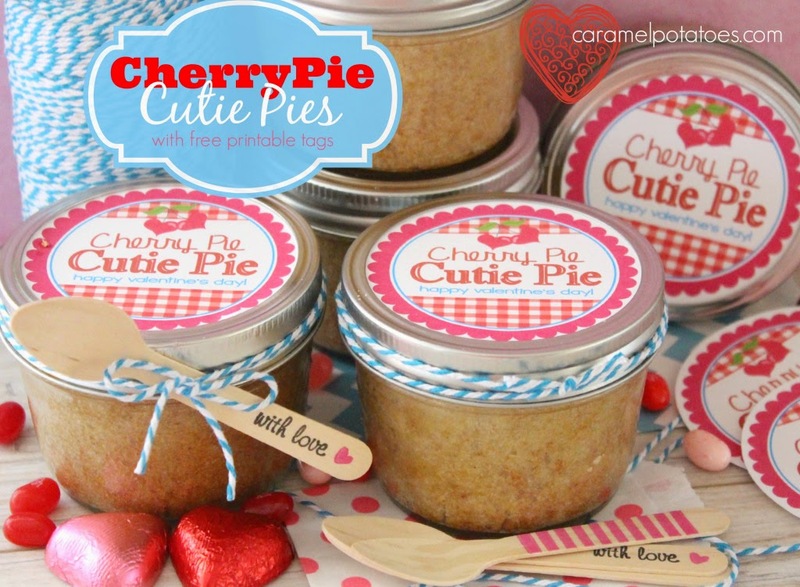 See how Jocelyn, and Kara from Caramel Potatoes made these adorable Cherry Pie Cutie Pie gifts. 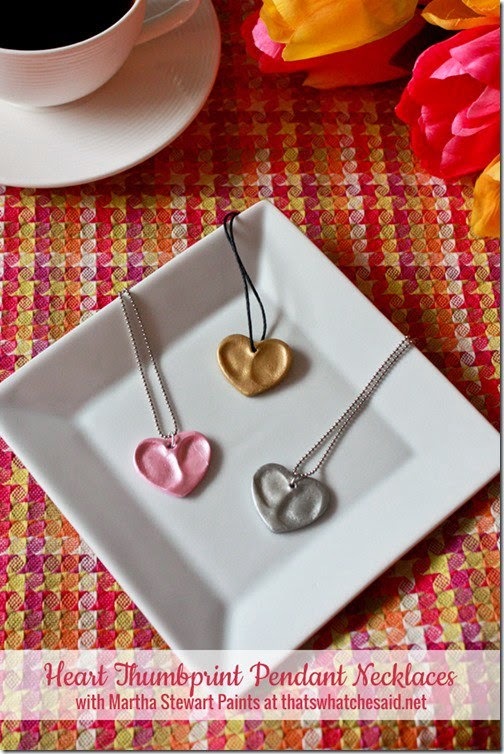 These Heart Thumbprint Pendant Necklaces would be such a cute gift for a mom or grandma. See how Cheryl from What Che Said made them. 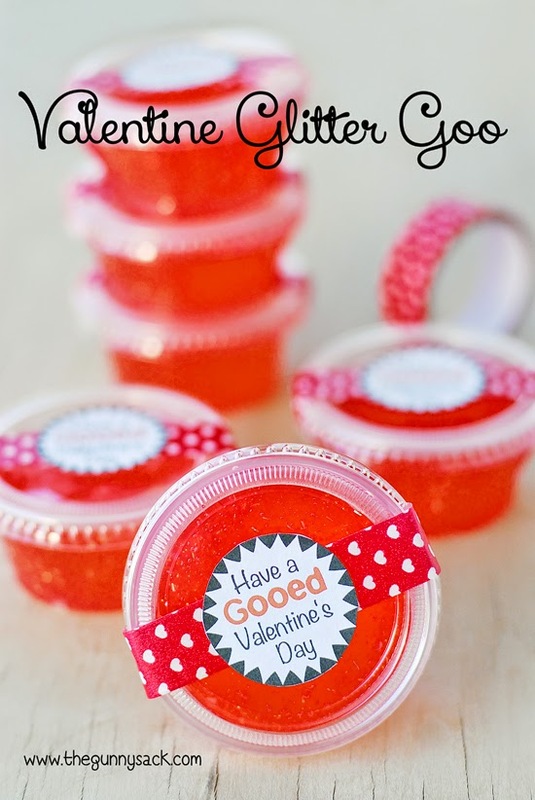 Not so pink, but you can make it all pink and red for Valentines. 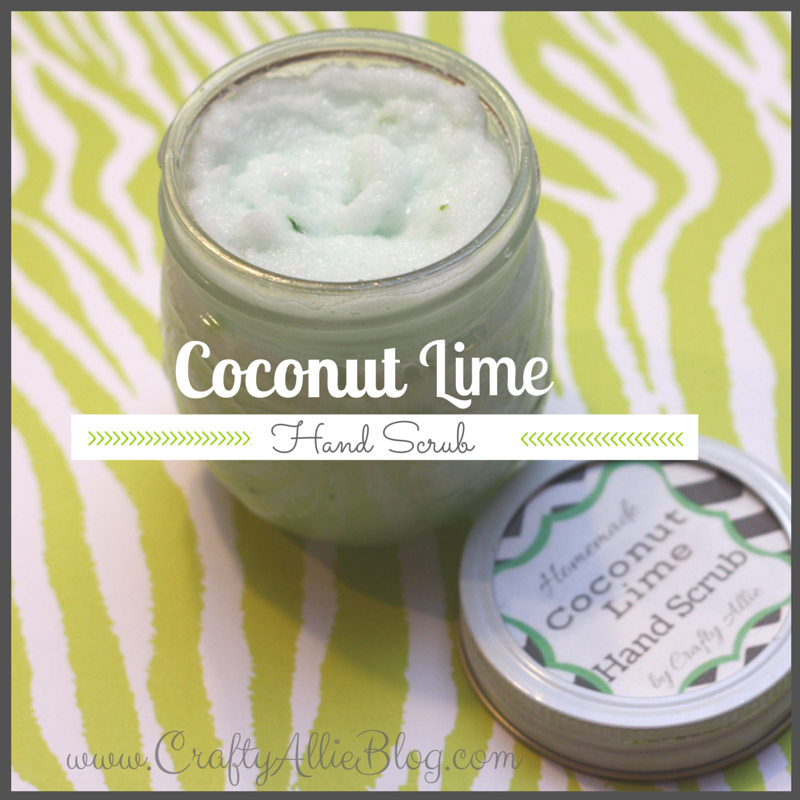 This Homemade Hand Scrub recipe is so easy! Crayon Valentine Hearts by Chef Messy. 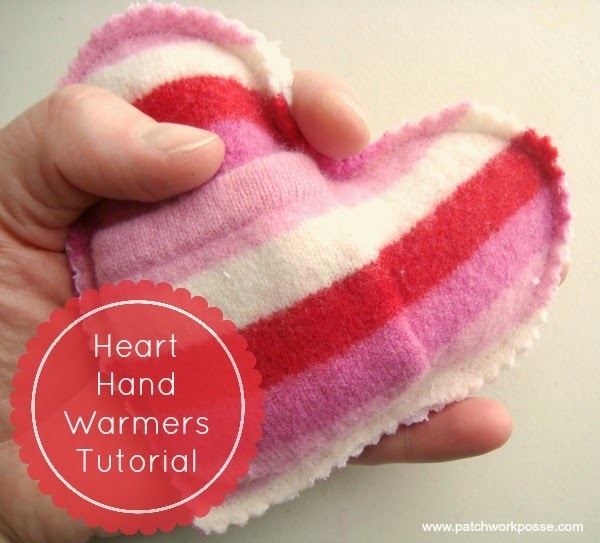 I love that these heart hand warmers were made from a sweater. See how Becky at Patchwork Posses made them. I love conversation hearts can you tell? 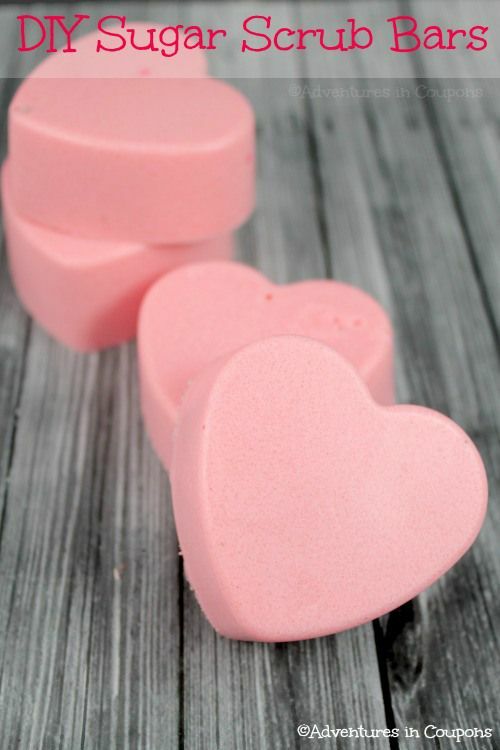 And these Conversation Heart Soaps are just so cute, and I would love them as a gift, hint, hint. See how Sara from Bitz n Giggles made them. 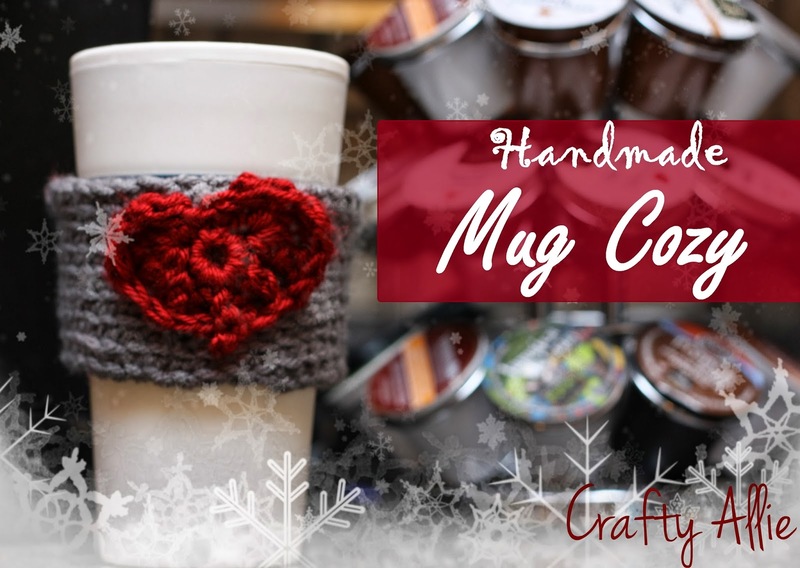 I love to crochet, and these Handmade Mug Cozy's are easy and FUN to make. I am sure any woman would love one! 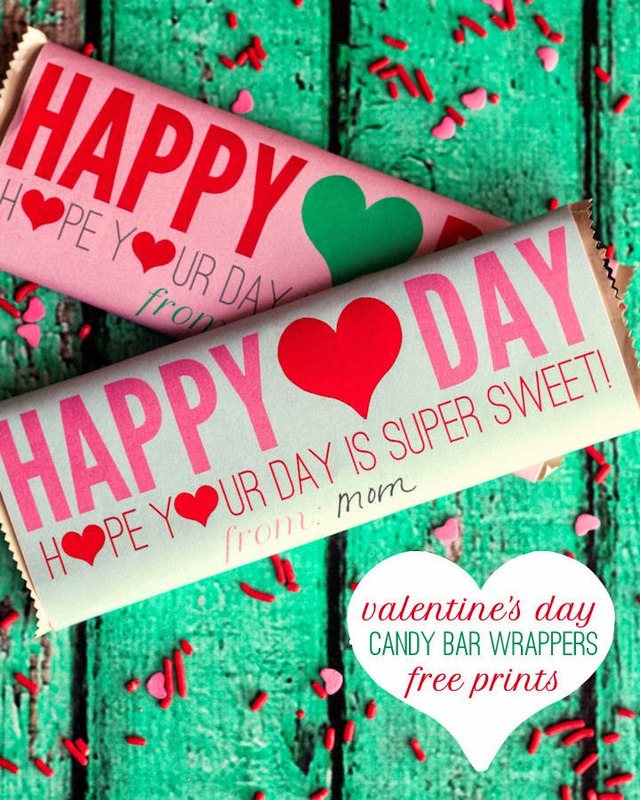 I am going to love giving these Valentines Candy Bars to my kids. Kristyn at Lil Luna gives a free printable. Can you say genius? 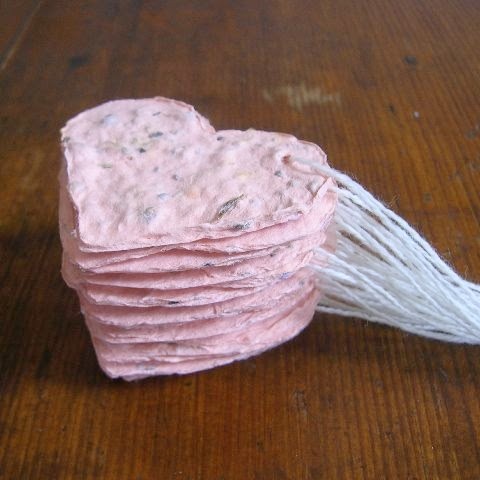 These are Plantable Flower Seed Hearts. 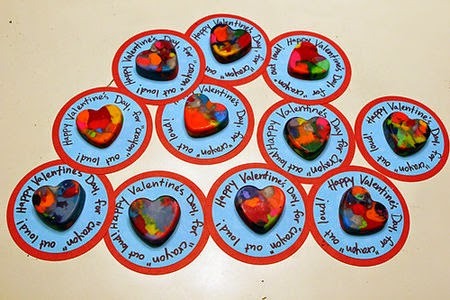 Not only is it a great gift, but what a great kids craft.See how Jennifer from Hill City Bride made these adorable hearts! by Tonia at The Gunny Sack has such a cute presentation too! I love making special vases. I make my mom one every year. 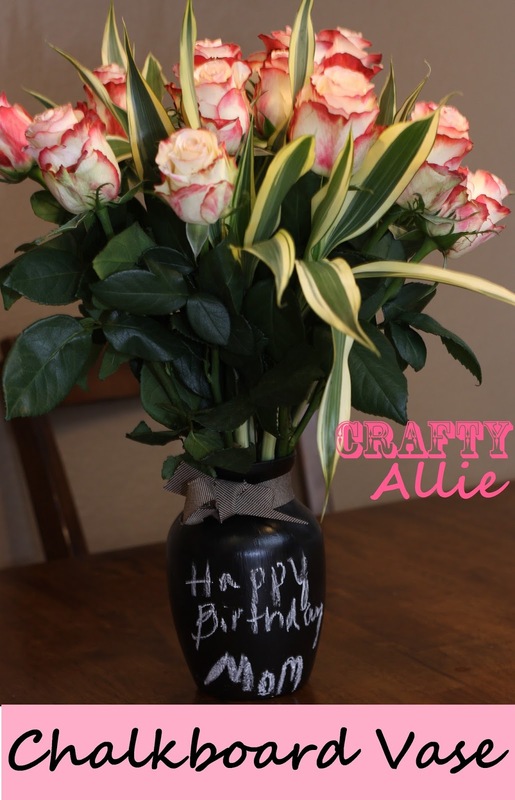 Learn how I made this Chalkboard Vase. It can be for a bracelet or even a bookmark. 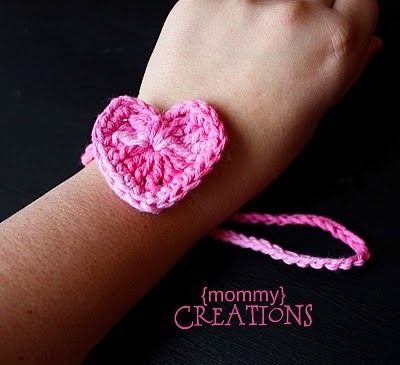 I love the colors of these crochet hearts by Mommy Creations. Simple but adorable! 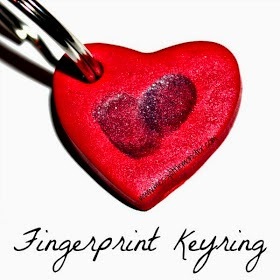 These Fingerprint Key Rings are sure to put a smile onany mom, grandma, or even dad and grandpa. 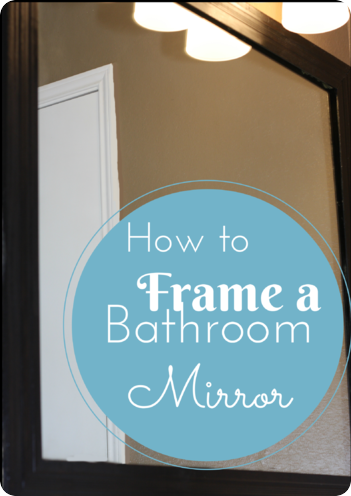 See the tutorial here by Messy Little Monsters. 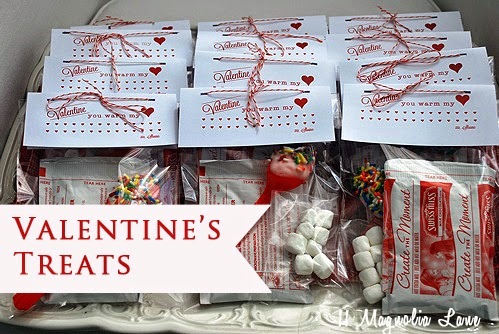 I am in love with cute Crochet Valentines Gift Bags. 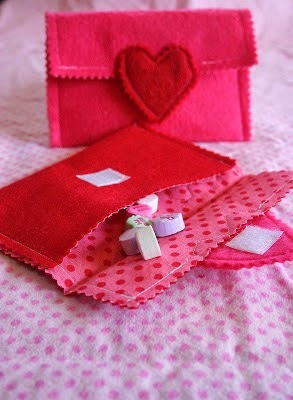 What a lovely way to gift a Valentines gift, and the bag is a keep sake. See how Amy from Little Doolally made them. 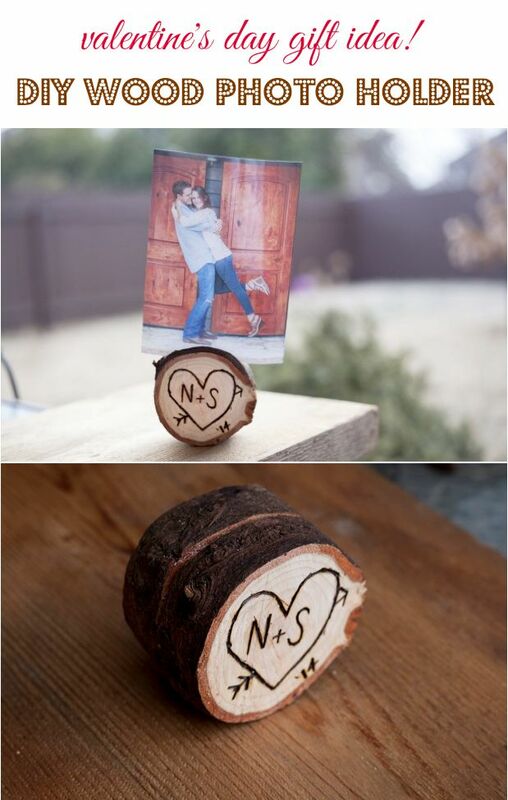 I'm totally making one of these not only for my table, but also as a gift for my mom. 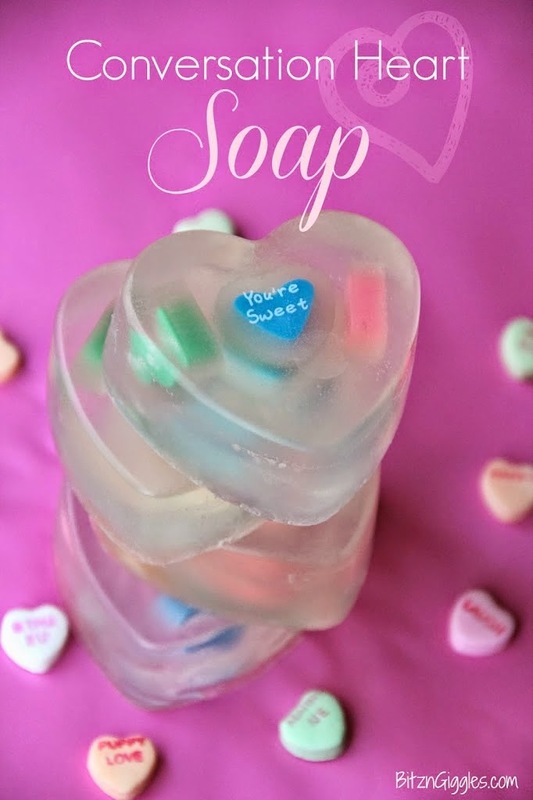 These Arranged with Love Flower Hearts are so easy to make. 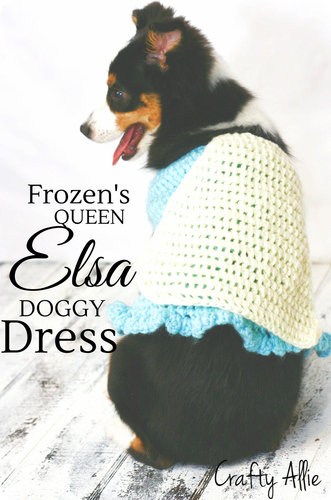 See the tutorial by eHow here. Grab a few assistants and make some of these adorable Gingham Heart favor bags!See how Jamie from That's My Letter made them. I love unique art! 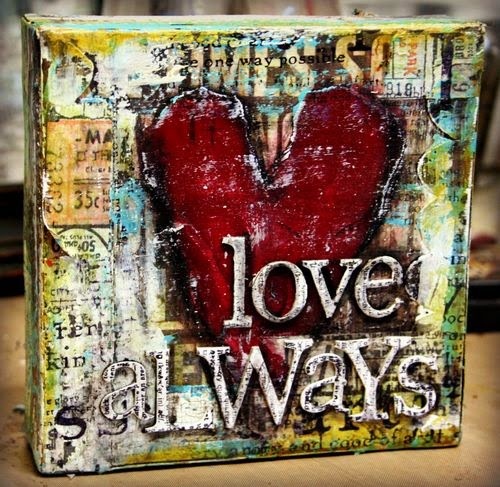 And while this may not seem like a gift idea, I know a few people who would love this Love Always Art by Homegrown Hospitality. 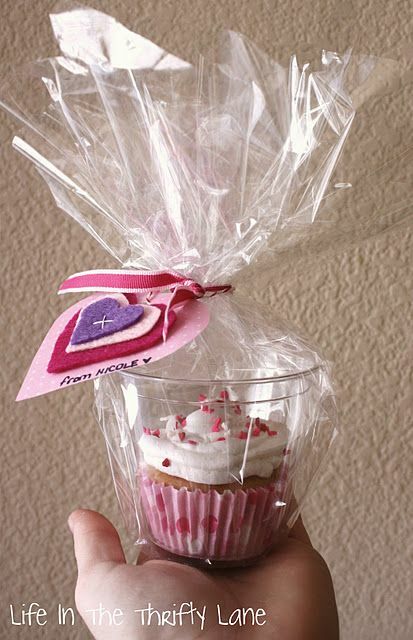 A darling gift idea for the teacher, neighbor, mom, grandma. 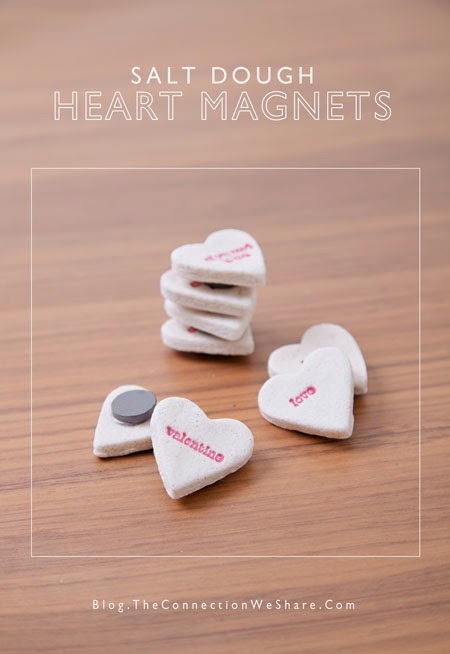 These Salt Dough Heat Magnets by Amy at The Connection We Share seems pretty easy! 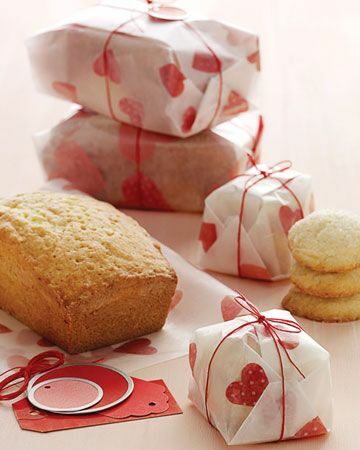 Another cute idea to package gifts are these Heart Felt Envelopes by the Bonnie Nouvelle Blog.Her instructions are so simple! That about wraps up my round up! 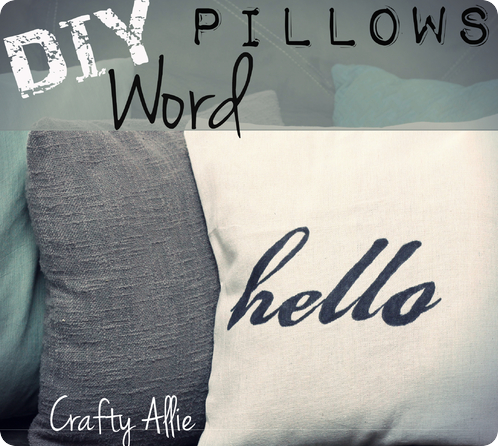 Thank you bloggy crafters for all your wonderful inspiration! 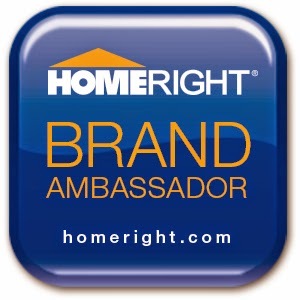 Feel free to grab my button on the side bar if you want to show off your feature. What a great list! Thanks for including our Cutie Pies from Caramel Potatoes! 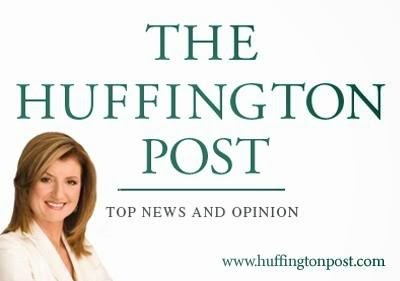 Thank you for including me in your gift round-up! I'm loving the arranged table flowers too! 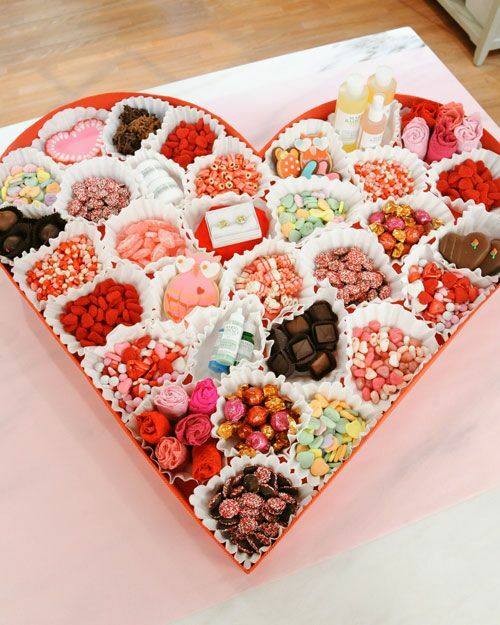 On the off chance that Heart-shaped Balloons, Soft teddy bears, and chocolates are also on your Valentine Gifts list this season, at that point Combos can be organized too alongside Same day valentines Flower Delivery service. Also, send bouquets of assorted sweet Roses too to your friends and family. In the event that you've appended a little love note to it which says, "I Love You", at that point there isn't much else mesmerizing than that. 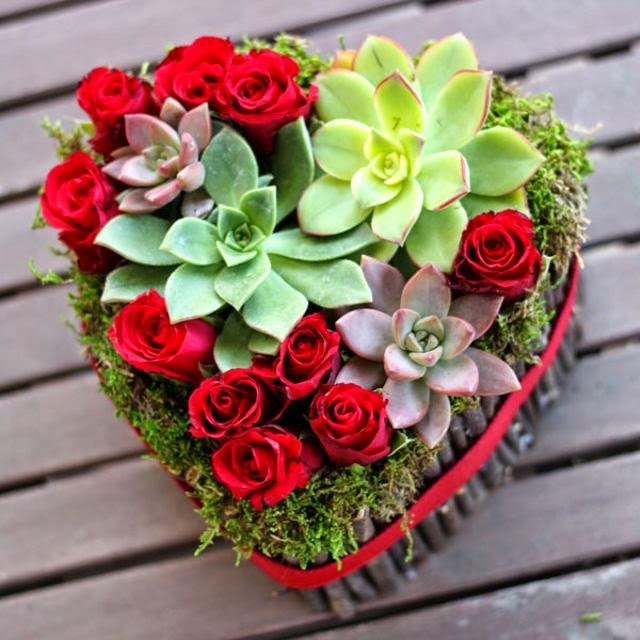 Romantic Valentines Day Gifts are additional uncommon when they are likewise custom made Valentines Day gifts. 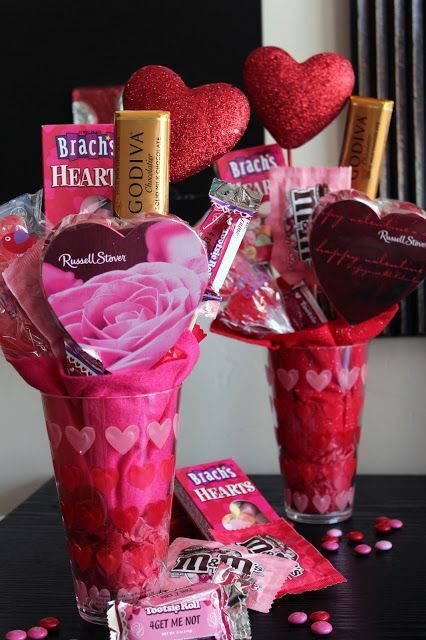 Here are a few plans to make customized valentine day gifts that will guarantee that Valentine Day 2010 is vital for your Love when given an exceptional valentines day gifts. 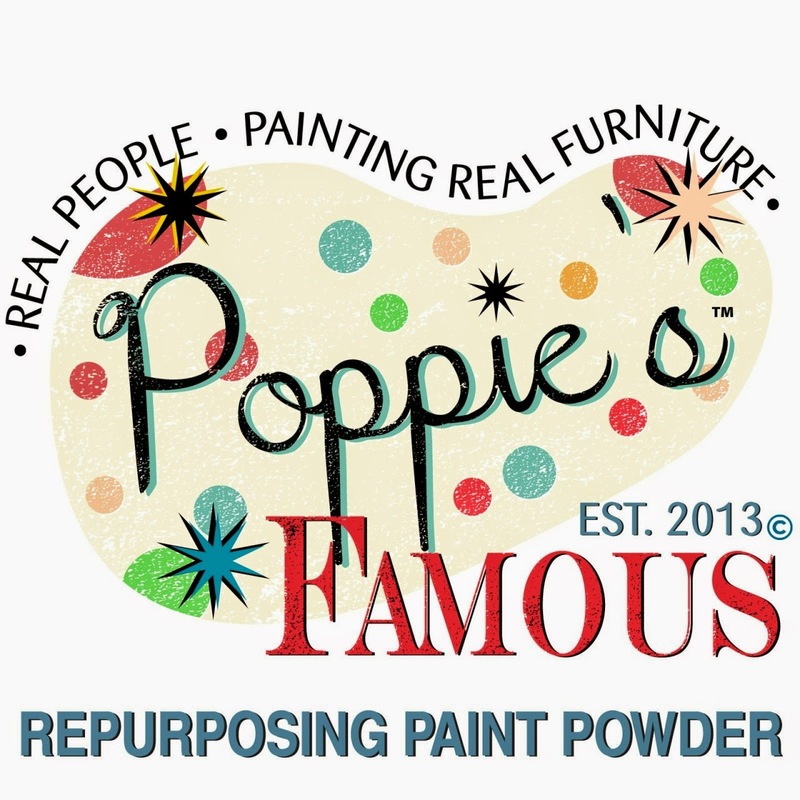 You don't mind just worth numerous your reviews see you later as I give credit and assets back to your site? My web log is inside indistinguishable subject material from yours, and my clients would bear the favorable circumstances identified with a portion of the data you give here. Please I may wish to perceive if this fine on. Much obliged to you.